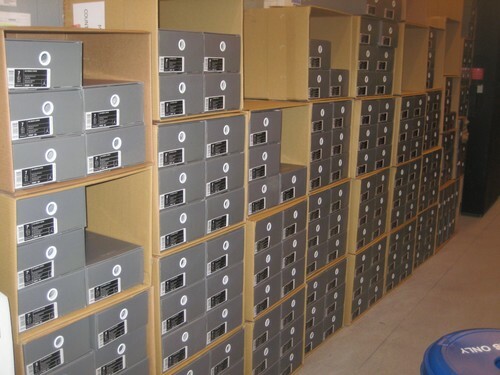 LIathletics: How's your Gear game? When I was growing up, I had a friend that taught me all about sports. He showed me how to throw a football, when to steal a base, and the importance of defense on the basketball court. While all those lessons helped me become the athlete I am today, the most lasting memory I have from all those days playing ball with him was a simple phrase he said to me. "To play good, you have to look good"! It's funny how a child's mind retains certain info. But it was those words of wisdom that I took with me and if you're a gearhead, you know exactly what I mean. Ya, it's great to have an open court to shoot hoops on. But it's even better when you're ballin' with a fresh pair of kicks. Sports are about athletes, competition, winners and losers. But you can't play without the right gear. We're looking forward to providing you with info on all equipment. From sneakers to skates, bats to racquets, we're gearheads, through and through. We love this stuff, it's a part of our game. And it's time we share our love with you. 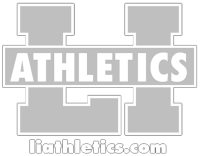 2012 LIAthletics.com. Simple theme. Powered by Blogger.